It is also the destination for random reviews of random things, occasional satire and participatory mockery of consumerism. The aim is to review whatever possible, wherever possible, whenever possible. Here, we did the math for you! Ain’t it magical? 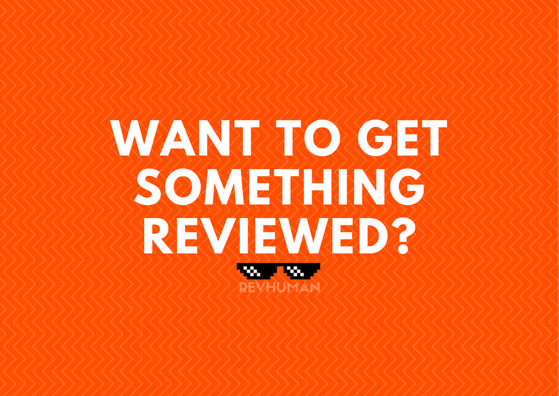 Join the REVHU-LUTION and share your opinions/reviews with us in the comments section or at revhumanmail@gmail.com.